Jack Worthing pretends to be Earnest to avoid certain social obligations. But Gwendolen has fallen in love with him as Earnest – and he with her. 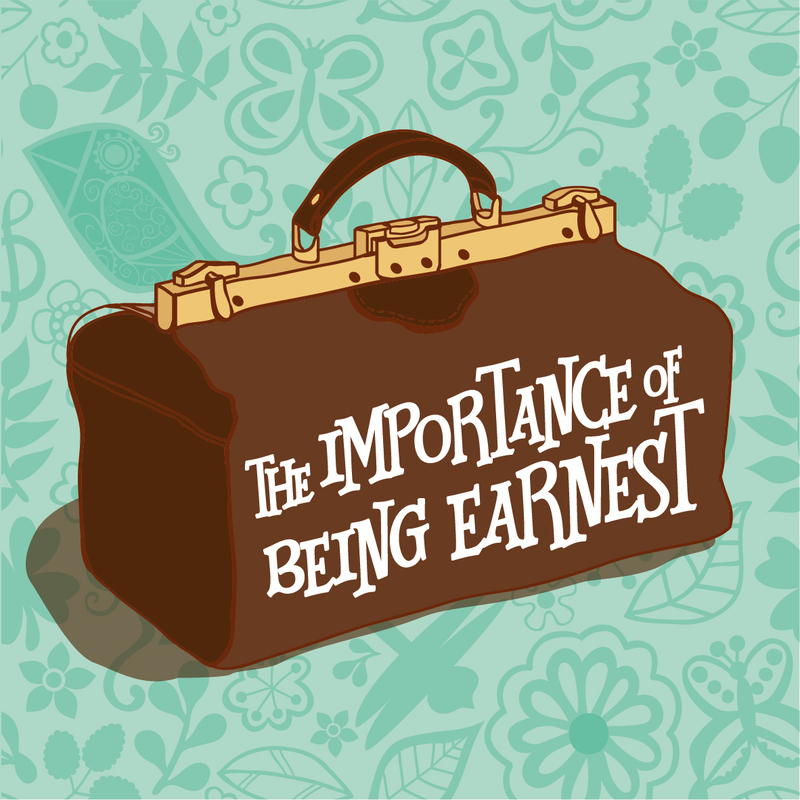 Quizzed as to his origins by her aunt Lady Bracknell, Jack has to admit to being found in a handbag. After further complications involving Jack’s friend Algernon, who is also passing himself off as Earnest, chaos ensues but then Jack’s true origins are revealed. Wonderfully witty and an icon of comedy in British theatre.